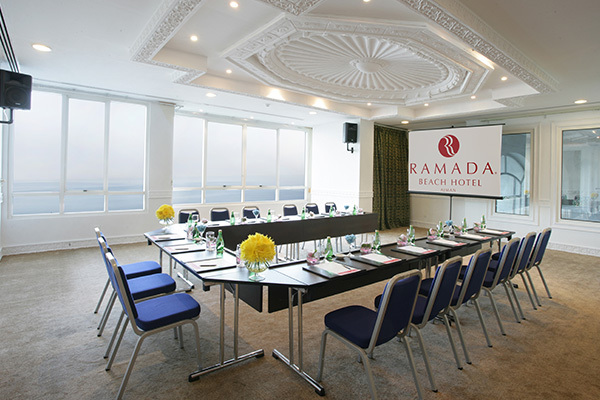 Ramada Beach Hotel Ajman is located in Ajman Corniche, offering a panoramic view of the Arabian Gulf. 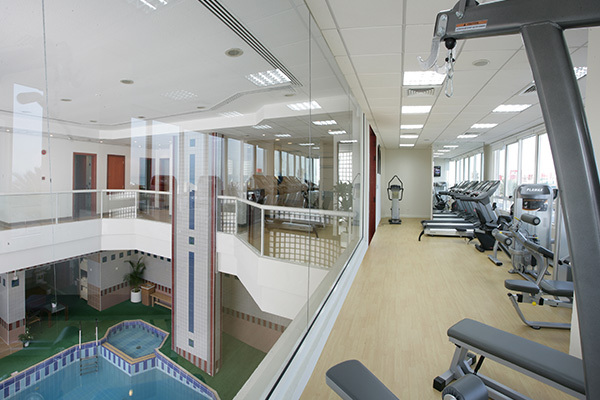 It is easily accessible to Dubai International Airport and Sharjah International Airport, which makes travelling more convenient. 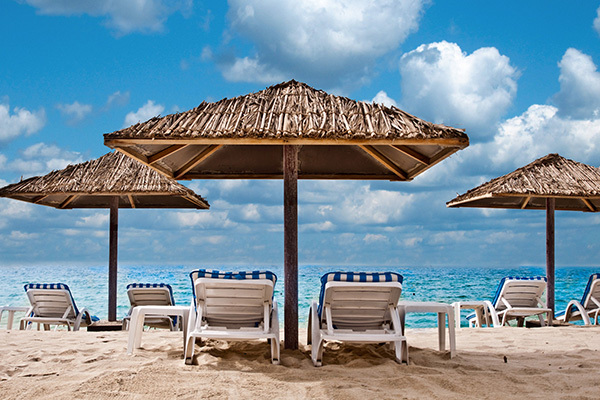 Ajman, the smallest emirate in United Arab Emirates, exudes a truly Arabian charm with its historic landmarks such as Ajman Museum, Dhow Yard and Mowaihat archeological site. 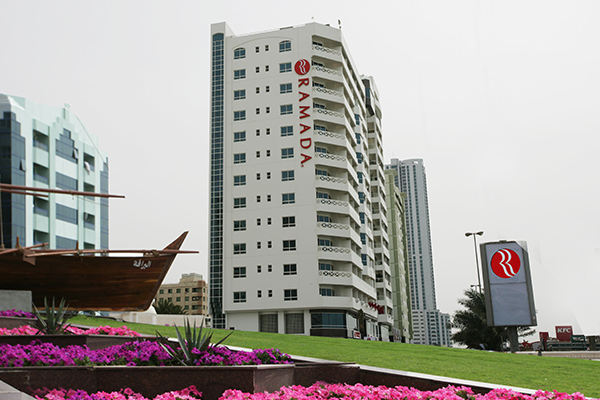 The Emirate also offers a range of shopping, dining and leisure venues for every visitor to enjoy. 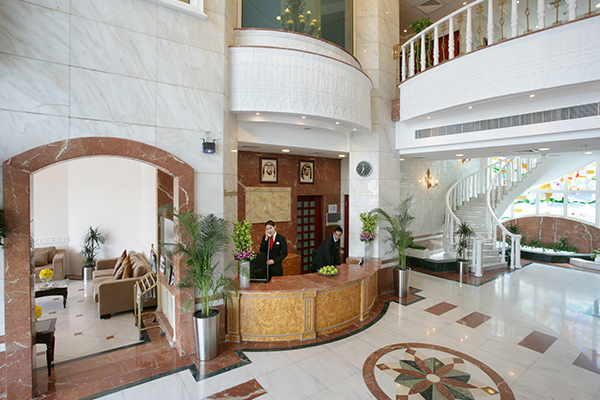 Our uniquely designed and spacious accommodation lets you experience utmost luxury and convenience. 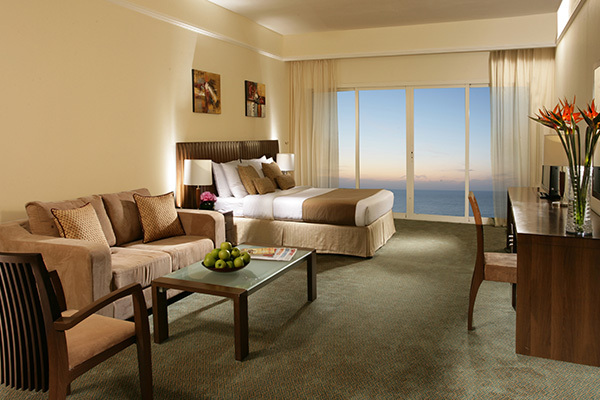 Most of the rooms have balconies overlooking the mile-long stretch of Ajman Beach, for you to enjoy the breathtaking view and feel the fresh sea breeze.